I'm a Geospatial Information Scientist at Oak Ridge National Laboratory in the Geographic Information and Technology Group. There I work on solutions to better understand population dynamics, using big social media data and large-scale data processing tools. I'm interested in machine learning, natural language processing, spatial analysis, and crowdsourcing. I studied Geographic Information Science at the Department of Geography at Penn State University for 6 years. My research looked at crowdsourcing techniques and machine learning techniques to improve land cover datasets. During my time at Penn State I worked with Dr. Alexander Klippel and Dr. Cynthia Brewer. 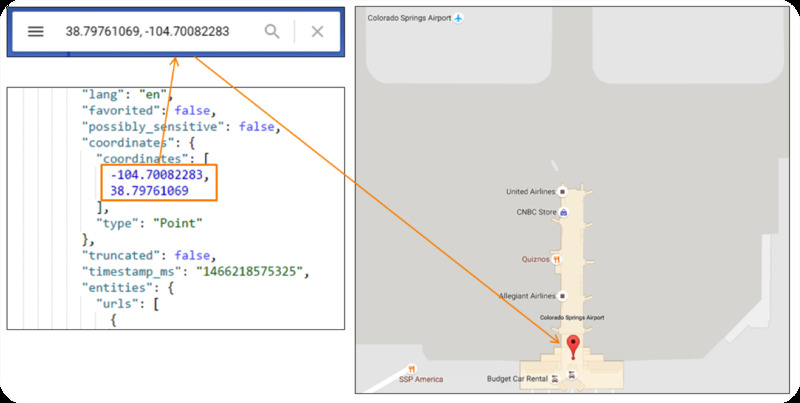 Using machine learning and natural language processing methods to classify unstructured text, geotagged social media data can be an extremely useful tool to better understanding the composition of places and how and when people use them. This project explores the ability to identify and locate various facility types (e.g. restaurant, airport, stadiums) using social media, and assess methods in determining when these facilities become popular over time. On average, classifiers are approximately 85% accurate varying across multiple facility types, with a peak precision of 98%. New opportunities have opened up for environmental monitoring and data creation from non-authoritative sources (i.e. novice citizens). Overall, generally, humans are successful in agreeing upon Developed, Forested, and Water landscapes, and are poor in agreeing upon landscapes dominated by Shrubs or Grassland. When using citizen science, making the task as objective as possible is critical for reliable and consistent responses. Over 25,000 geolocated Flickr images were used for training and testing support vector machine (SVM) models in order to classify each image into a land cover class. Using visual signatures (brightness, hue, etc.) as the feature space, SVM models were successful in distinguishing aggregated land cover classes. [pdf] Sparks, K.A., G. Thakur, M. Urban, & R. Stewart. (2017). Temporal Signatures of Shops’ and Restaurants’ Opening and Closing Times at Global, Country, and City Scales. In Geocomputation 2017, Shortpaper, Leeds UK. [pdf] Sparks, K.A., R. Li, G. Thakur, R. Stewart, & M. Urban. (2016). 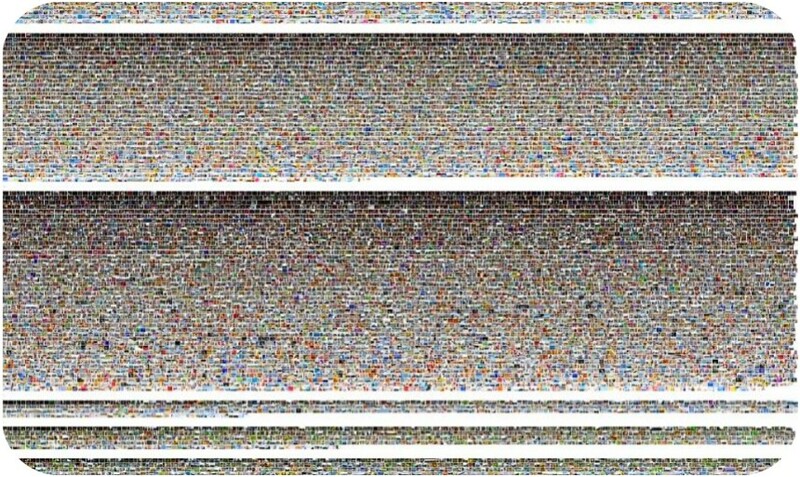 Facility detection and popularity assessment from text classification of social media and crowdsourced data. In Proceedings of the 10th Workshop on Geographic Information Retrieval (p. 2). ACM..
[pdf] Sparks, K.A., A. Klippel, J.O. Wallgrun, D. Mark (2015) "Citizen Science Land Cover Classification Based on Ground and Aerial Imagery", In S. I. Fabrikant, M. Raubal, M. Bertolotto, C. Davies, S. M. Freundschuh, & S. Bell (Eds. ), Proceedings, Conference on Spatial Information Theory (COSIT 2015), Santa Fe, NM, USA, Oct. 12-16, 2015 . Berlin: Springer. Klippel, A., K.A. Sparks, J.O. Wallgrun (2015) "Pitfalls and Potentials of Crowd Science: A Meta-Analysis of Contextual Influences" ISSDQ 2015, La Grande Motte, France, September. Sparks, K.A., J. Yang, A. Klippel (2013) "Day and night: Analyzing cultural differences through perceived similarities of lighting patterns" Conference on Spatial Information Theory (COSIT), Scarborough UK, September.